Secured the first medically-supervised injecting centre (MSIC) in Victoria. 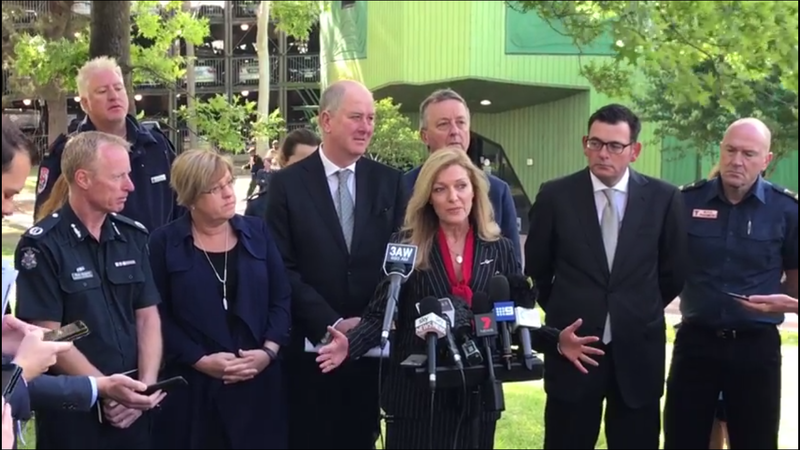 In February 2017, Fiona Patten introduced the Drugs Poisons and Controlled Substances Amendment (Medically Supervised Injecting Centre Pilot) Bill 2017 to Parliament, with widespread support from experts, emergency responders, residents and local traders. She did so in response to escalating heroin overdose deaths in Victoria, including 34 deaths in just a 400 square metre area in North Richmond, that a coronial inquiry heard was the epicentre of this problem. — Reduce ambulance call outs by as much as 80%. — Reduce discarded syringes by more than 50%. — Provide a gateway to drug treatment and counselling. — Improve amenity for local residents and businesses. — Reduce the risk of harm to first responders and allow Police to focus their investigations on traffickers not low level users. Fiona Patten’s bill passed the first reading on the 2nd of July, 2017, and was then adjourned for a Parliamentary Inquiry by the Legal and Social Issues Committee. — Drug use in North Richmond has reached crisis level. It is a major concern for residents, business owners and emergency services. — The objectives of the Bill reflect the health and community harms associated with intravenous drug use. — MSIC’s improve the health of injecting drug users and reduce the signs of drug use in surrounding streets. — Evaluations of the MSIC in Sydney found evidence of public amenity benefits to the local community and reduced demand for ambulance services. The evaluations did not find evidence of the MSIC having a ‘honey pot’ effect on crime. The trial pilot program commenced in July 2018 at the North Richmond Community Health Centre and in it’s first week of operation saved 12 lives.